Our websites are modern and minimalistic, designed to showcase your services and products with purpose. 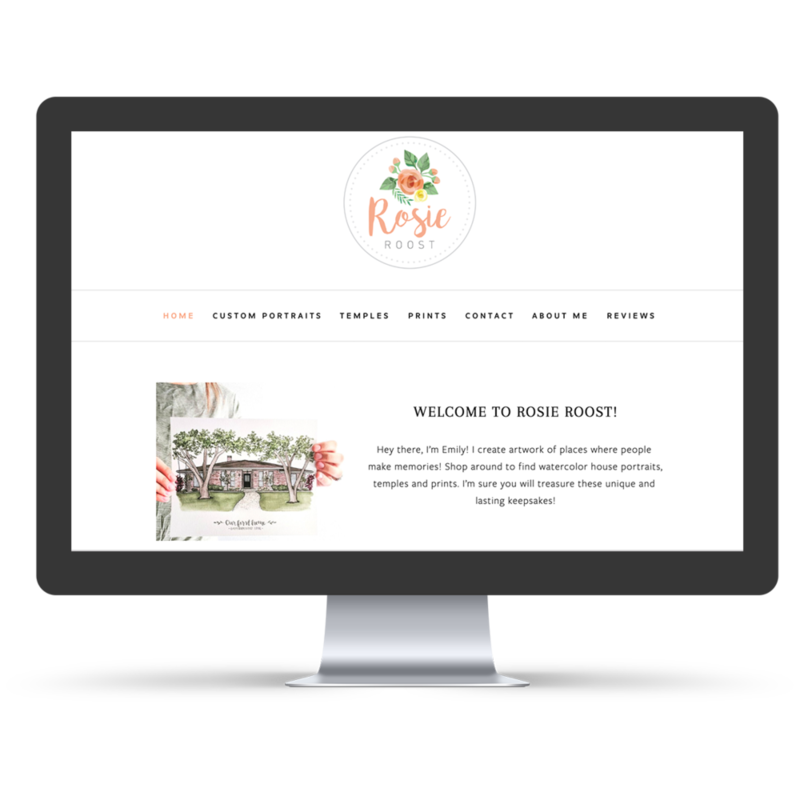 Our layouts are clean and intentional, and we love working with creative entrepreneurs who value this type of style for their website! Whether you’re looking for a place to host an online portfolio, create an online shop, or simply present your business information on a beautiful platform, we’re confident that Squarespace and its beautiful aesthetic will be the perfect platform for you. SQUARESPACE SUBSCRIPTION: View Squarespace pricing plans here (this cost is not included in our design quote). 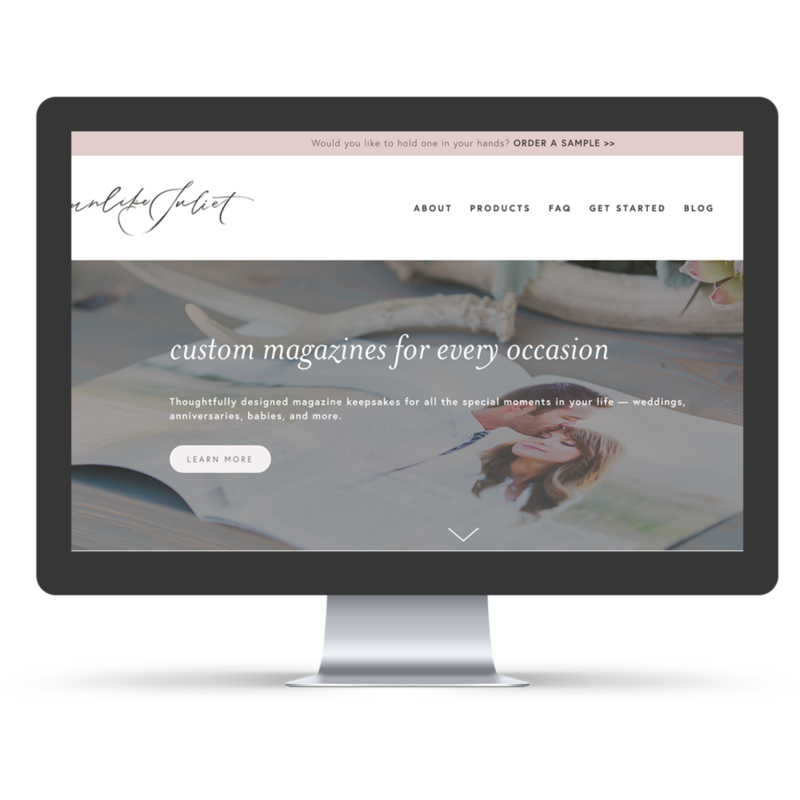 INVESTMENT: Choose the amount of work you’d like to outsource to us: If you’d like to complete the design of the site and lay out your own pages, we can handle setting up the site and your pages for just $350. 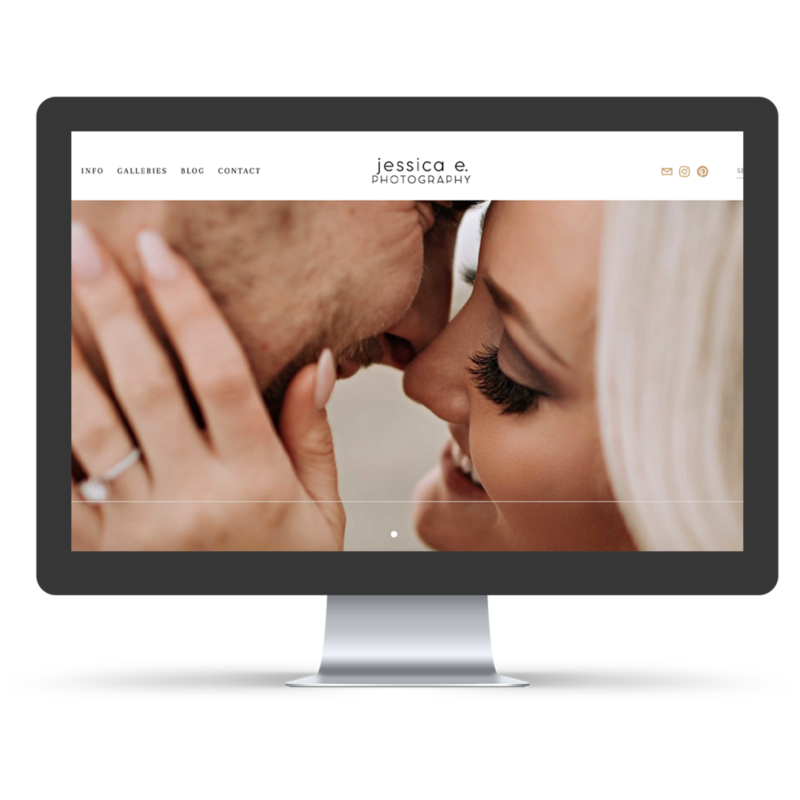 If you’d like us to handle the design for you based on the content you send your way, we can complete a website design service starting at $500. 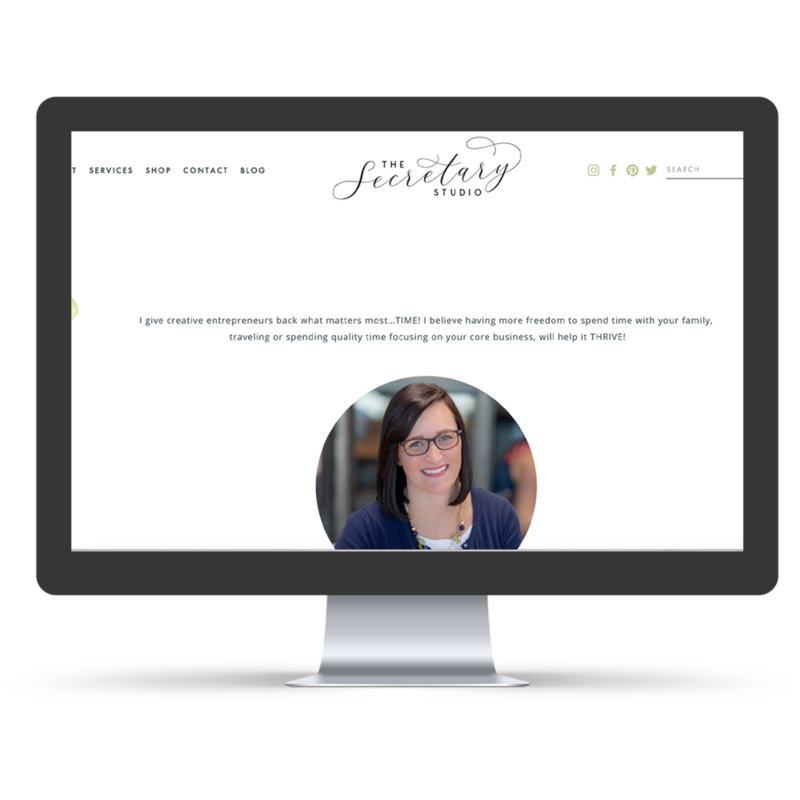 Both options include a walk-through and limited technical support to teach you the Squarespace platform. TIMELINE: Most website design projects are complete within 2 to 3 weeks. Website set-up services can be completed in as little as one week. Please describe the pages you need, the functionality you require, and any special features you'd like your website to include so we can work this into our bid. What is the status of your content? When would you be ready to start this project? Thank you! We’ll be in touch within a day or so! We will create, design, and set-up your website for immediate blogging capabilities, helping your new site rank on Google for searches related to your goods and services even sooner. For those transferring from an existing website, we’ll even transfer up to 30 of your existing blog posts for you, too! This service also includes a free custom blog thumbnail template built in either Adobe Illustrator or Adobe Photoshop for you to use for maximum presence as your blog posts are pinned to Pinterest. We’ll create your new shop and get all your e-commerce set up on your website, including the creation of a new product listing template for future new additions to your shop. We’ll also add 30 products to your shop for you to start you off on the right foot once you go live. This includes uploading the photos, designing the layout of the shop pages, and adding categories and sorting your products to develop the optimal user experience for your online customers. Squarespace makes it super easy to implement SEO practices right from the get-go, and even if you don’t, you’re still better off simply because Squarespace is your advocate. But there is SO MUCH you can do to amp up your game right off the bat simply with our fresh start SEO practices. We’ll optimize your images, your body text, and each of your pages to tell Google exactly what you’re offering so that you can start showing up for searches for your products or services right now.